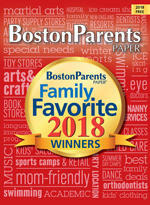 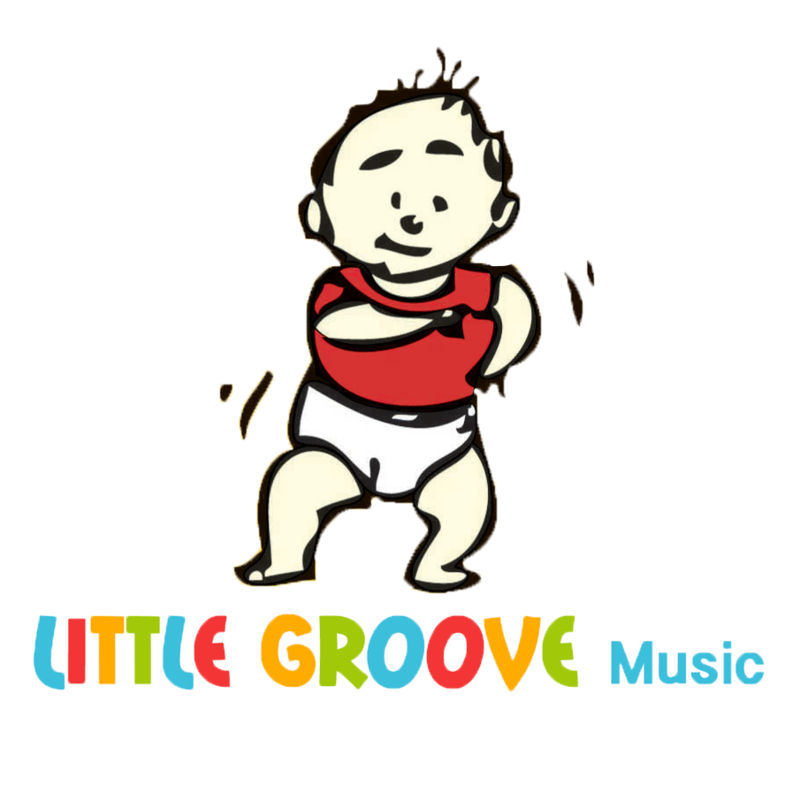 Little Groove is a friendly, Boston-based company that offers one-of-a-kind Music & Art Enrichment Classes for children. 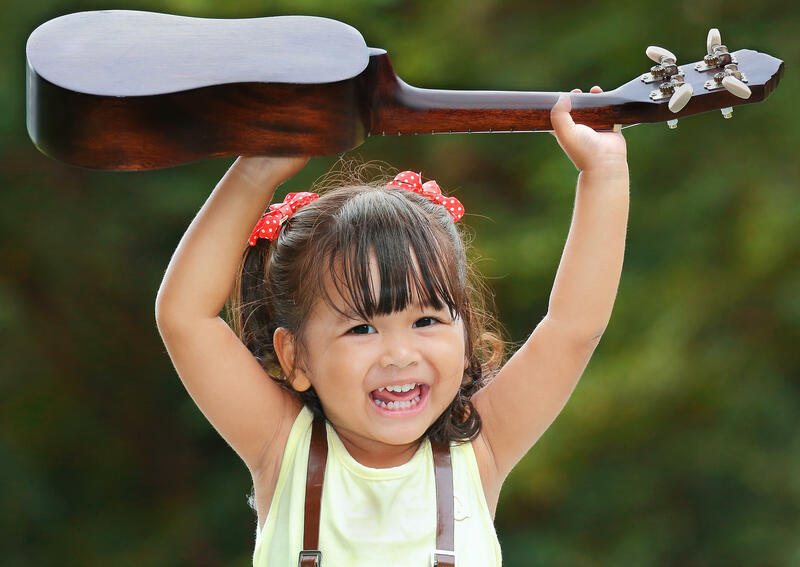 Our programs are designed for infants, toddlers and preschoolers, along with their parents or caregivers. 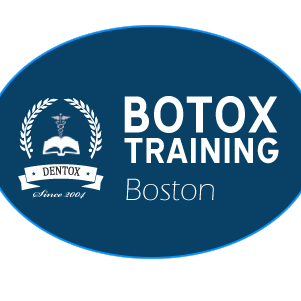 We offer classes in the South End, Brookline, Charlestown, South Boston and Newburyport. 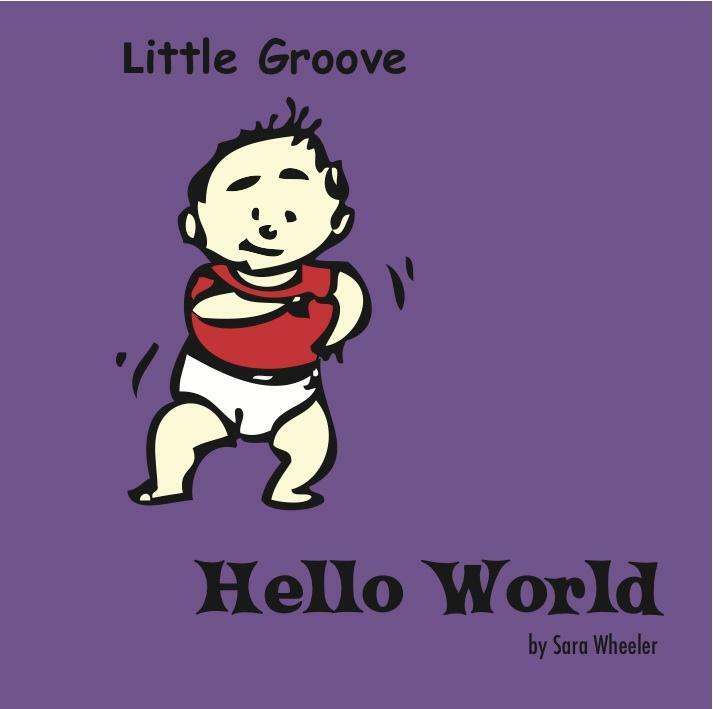 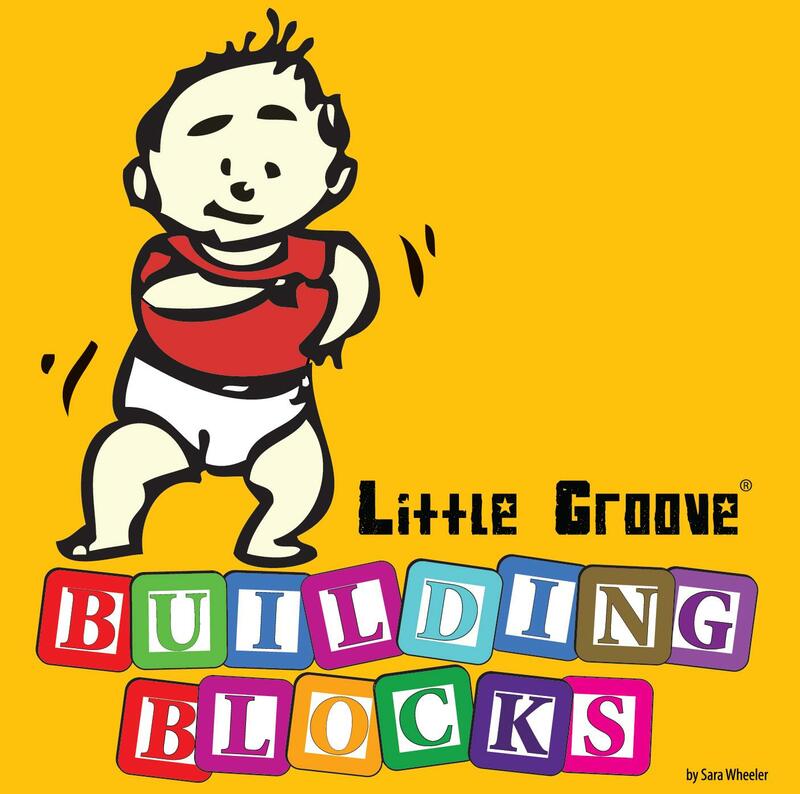 Sign up for a class near you, and experience first-hand why families love Little Groove! 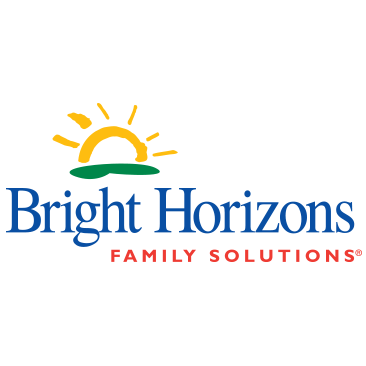 Click to Contact Bright Horizons at Back Bay!